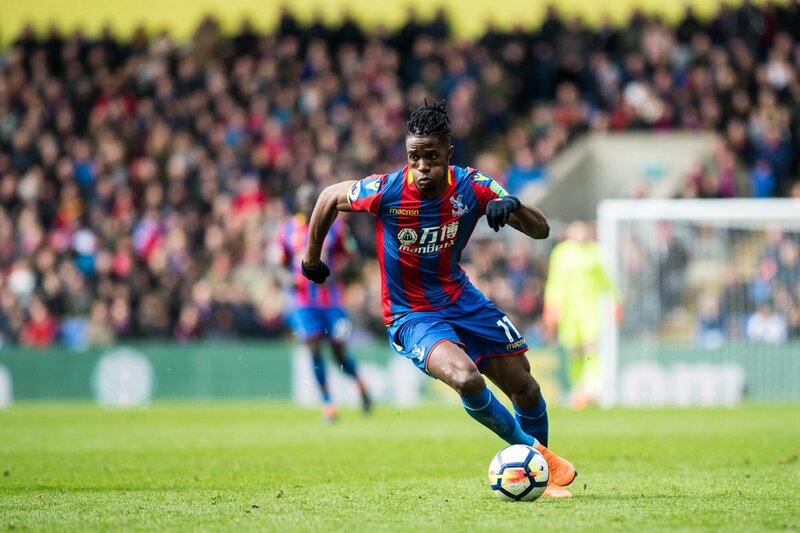 Palace are not out of the woods yet and could still go down to the second tier of English football, but with Zaha in top form – he has scored four goals and provided two assists in 22 Premier League starts so far this season – the Eagles will feel confident heading into the final weeks of the campaign. According to Premier League betting odds on bet365.com, the chances of Roy Hodgson’s side getting relegated to the Championship are 7/1 – lower than Swansea City and Huddersfield Town, both of whom are above them in the league table. The main reason for this is the presence of Zaha, the X factor that other sides in the relegation battle struggle. Zaha is arguably the best attacking player in the Premier League outside the top six, and there is little surprise that Tottenham Hotspur have been linked with him. Spurs wanted the former United winger last summer, and the North London outfit are reported to be planning a £40 million bid for the 25-year-old winger this summer. It is going to be hard to keep Zaha next season, especially if they are offered £40m, but selling the winger would be a massive blow to the London club’s chances of having a successful season. True, Palace have other big-name players such as Christian Benteke and Yohan Cabaye, but Zaha is the Eagles’ best and most important player. It is Zaha who makes Hodgson’s side tick, and it is going to be hard for them to replace him even if they get £40m as a transfer fee. How many players of the 25-year-old’s quality would be willing to join a team who could be fighting for survival in the Premier League again next season? 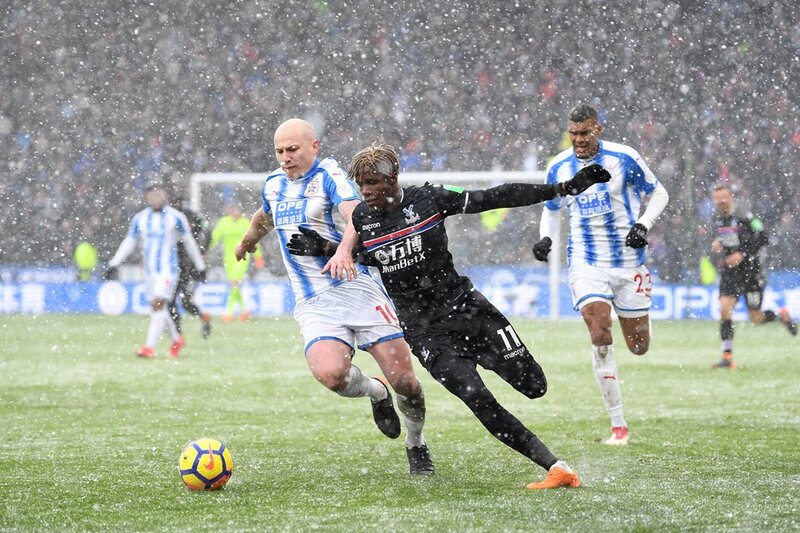 How many players would guarantee what Zaha does – chances created, crucial goals scored and sheer determination. Palace should do their best to keep hold of Zaha for next season. If not, then they should not wait until the final weeks of the window to sell him. If the Eagles want to make sure that the departure of the winger does not adversely affect them, then they should strike a deal with Tottenham – or any other interested clubs – quickly, and then move fast to find an able replacement. Hodgson will also have to change his game plan and tactics, and a build a team who should not rely on one particular brilliant player to make things work. Zaha’s exit could lead Palace to a major overhaul. This entry was posted in Tottenham News and tagged Palace, Transfers, Zaha. Bookmark the permalink.